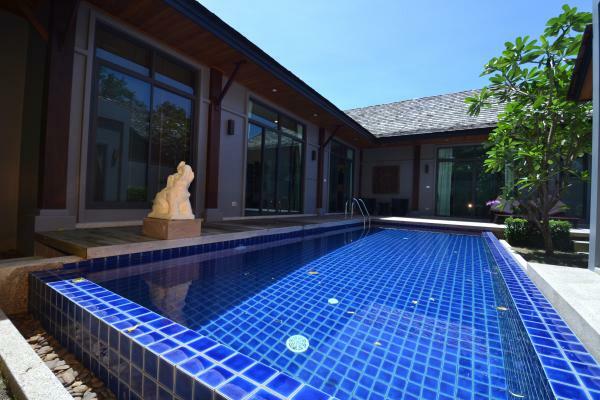 JFTB Phuket Real Estate is delighted to offer to rent this luxury 4 bedroom villa in Layan . 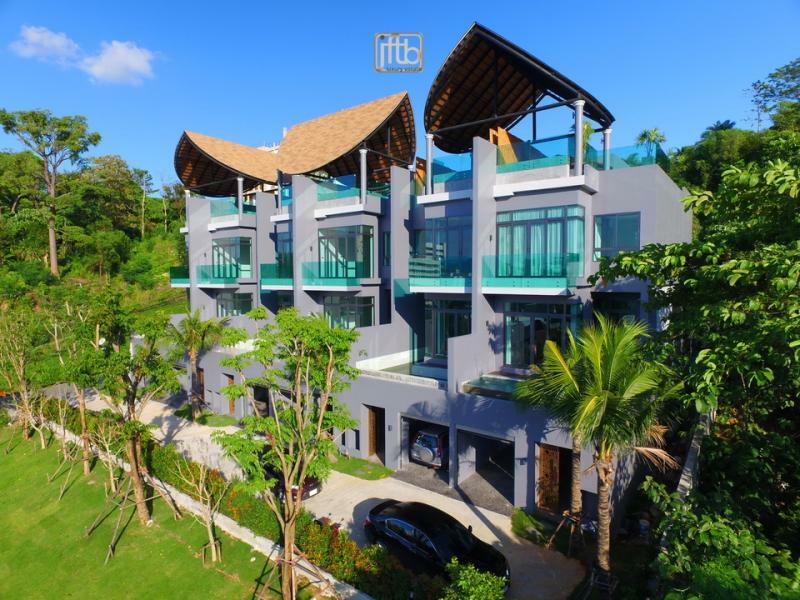 This modern house in Phuket is on a hillside location of Layan, on the edge of the national park, on the exclusive north west coast of Phuket. 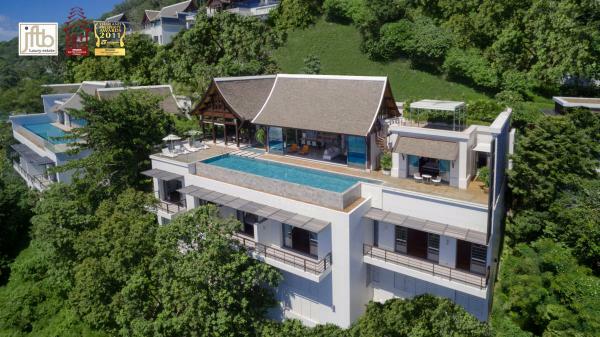 Unbeatable location near Layan village, this property overhangs Bang Tao Bay with a stunning 180 degree sea and green valley views . Just 5 minutes to reach the 7 kms of Laguna beaches, a desert of pristine sand all year long washed by the Indian Ocean and its emerald colors. 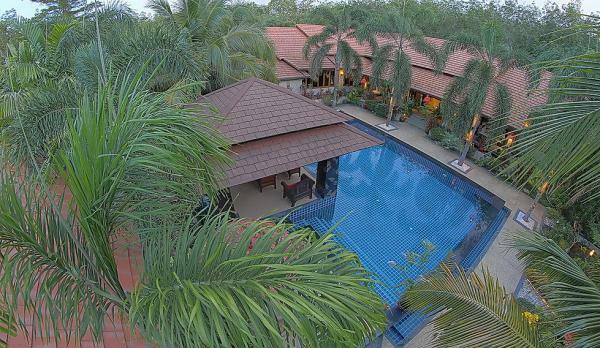 This luxury and tropical style villa has 4 bedrooms with ensuite bathrooms . Each room is an open space with large and high sliding doors allowing easy circulation of air. Air conditioning is also available all over the property. This House has amazing ocean and mountain views. The luxury design is modern tropical and features the most sophisticated and the best of furnishings and equipments. A club house and communal facilities are on the site and provides Sauna, Hammam, Spa, massage room and fitness center. 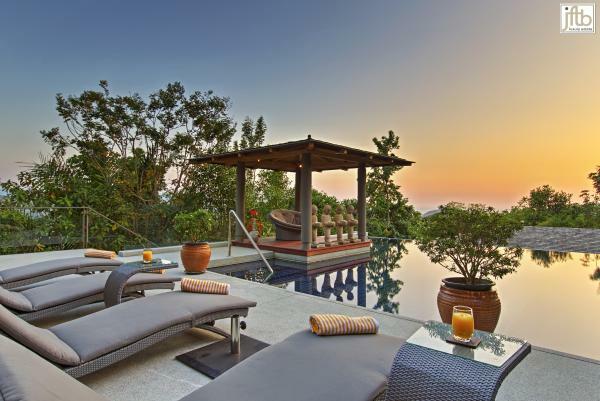 Layan has, in recent years, boomed in terms of private luxury properties, to become one of most select location of Phuket. 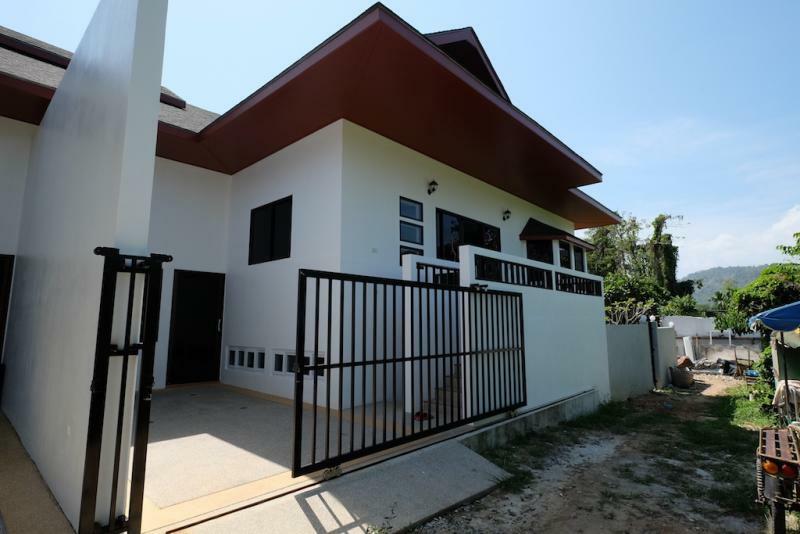 This Phuket property is a detached villa inside a luxury private development. 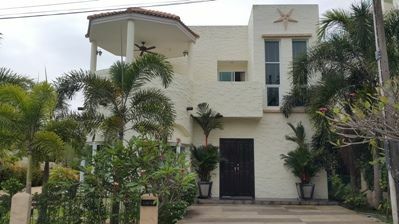 The design or concept of the estate is modern tropical. 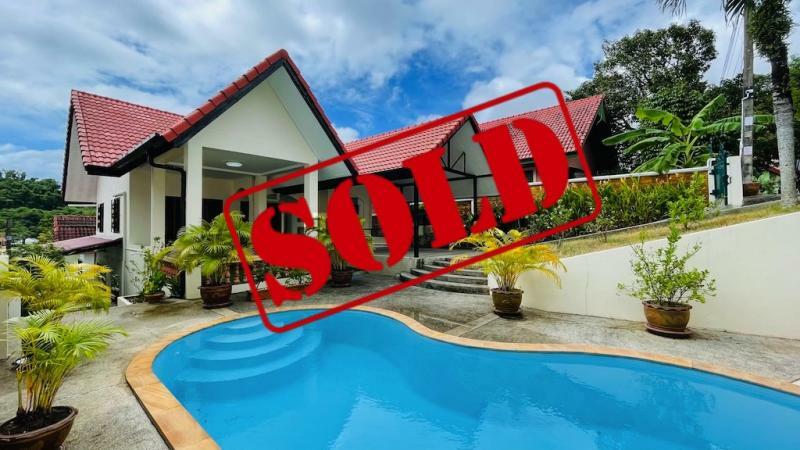 You will see clean, sophisticated, and elegant lines, furnished with Thai furniture and decor, as well as the incorporation of local materials, giving that ultra hip modern Asian vibe. This home provides panoramic and breathtaking views of the ocean, the horizon, and the crowns of trees that surround the site. There is 4 unsuited rooms guests with private Bathroom and toilet. All benefit from free WiFi. and private parking available on site. The kitchen is fully equipped as; dishwasher, oven, microwave and necessary equipment for cooking and serve. Living and Dining are surrounding the pool with a large terrace where you enjoy the sea view early morning at your breakfast. Towels and bed linen are provided in this villa. Other facilities include an outdoor pool, large Bar with BBQ and Lift. Guests can enjoy various activities in the surroundings, including snorkeling and diving. 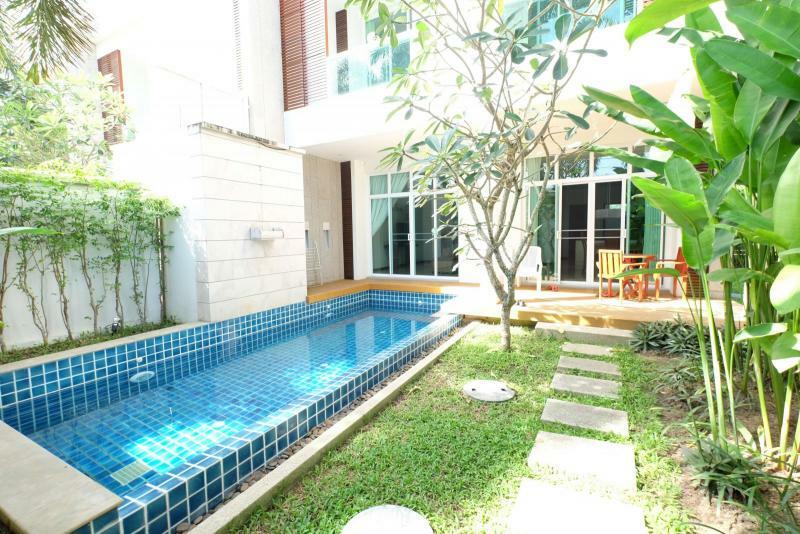 Phuket International Airport is 7 km from the property.